Back in March, I wrote an article focusing on a bizarre employment dispute between Bonnie Van Alstyne and her former employer, Electronic Scriptorium. Broadly speaking, Van Alstyne's former boss fired her and then accessed her personal AOL e-mail on numerous occasions. This conduct resulted in a federal claim brought by Van Alstyne under the Stored Communications Act, 18 U.S.C. 18 U.S.C. 2707, for which punitive damges and attorneys' fees are available. What does all this have to do with non-compete cases? My experience shows that a substantial percentage of the relevant evidence in non-compete cases involves e-mail. Often times, this e-mail is generated, sent and stored on employees' personal accounts as they develop their departure and competitive plans. The rub lies in the fact many employees also access their e-mail from time to time at work. Depending on the particular internet settings established, the work computer may store web-based e-mail usernames and passwords. If these are not removed prior to an employee's departure from the company, he or she may be unknowingly providing the ex-employer with the tools to access private e-mail accounts. This, in fact, is what happened to Bonnie Van Alstyne. It also happened to Alexander Fell, who planned to leaving his job at a fitness company to start his own. When Fell resigned, his boss - Lauren Brenner - was able to access a Hotmail account Fell had logged onto while at work. She was further able to obtain access to Fell's gmail account, and a separate account set up under Fell's new company's name. Brenner then found damaging evidence related to Fell's pre-departure activities. We can expect scenarios like this to happen with increasing frequency. Brenner's conduct violated the Stored Communications Act and severely damaged her ability to pursue Fell for unfair competition. Though it is not clear whether Fell has since countersued Brenner under the SCA, he may have an independent claim to attorneys' fees and punitive damages even if he is liable to her for unfair competition. To add further insult to Brenner's (self-inflicted) injury, the damaging e-mails she obtained in violation of federal law cannot be used against Fell, unless he opens the door to them or unless they are used solely for impeachment purposes. The harsh reality is that Brenner would have been able to obtain these in the normal course of discovery from Fell or anyone who communicate with Fell - business partners, clients, vendors and the like. Even internet or e-mail policies may not give an employer a basis to access personal e-mail accounts used during work hours. As the court in Fell's case noted, employees still have a reasonable expectation of privacy to their personal accounts. One important caveat should be noted, here, though. 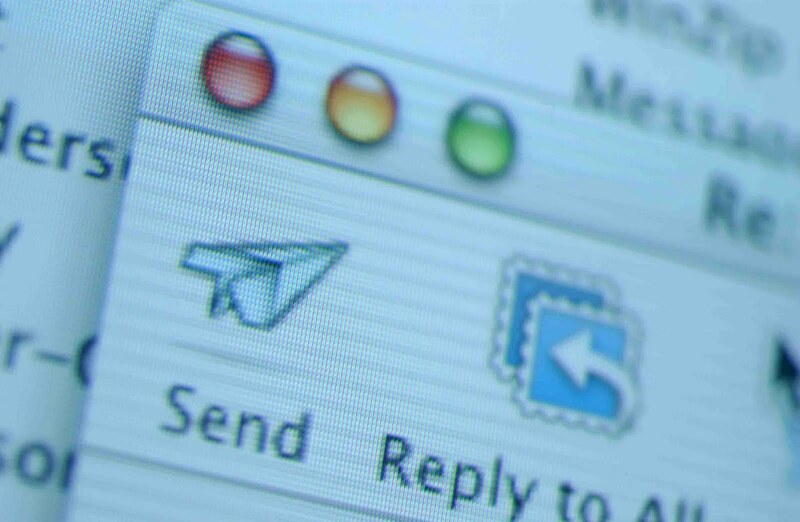 The court was not addressing a situation where Fell drafted and disseminated the e-mails while using his ex-employer's computer, network and server. Presumably, evidence obtained from the server itself or hard-drive would pose problems. But it seems that a court would still be very hesitant to bless any access of a personal e-mail account on this basis alone. Employers can wade into dangerous territory by being overly aggressive in searching employee's computers. When dealing with personal e-mail accounts, it is best to obtain only what is available from the company's network and rely on the discovery process to glean relevant facts.